Published by the author. N.S.W. 1993. pp.xii+170. 24cm Black & white photographic illustrations, mostly portraits. Sketch maps. 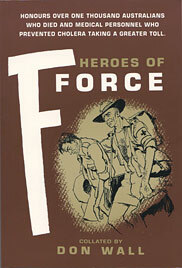 Honour Roll of Australians, 22 pages. Card covers.